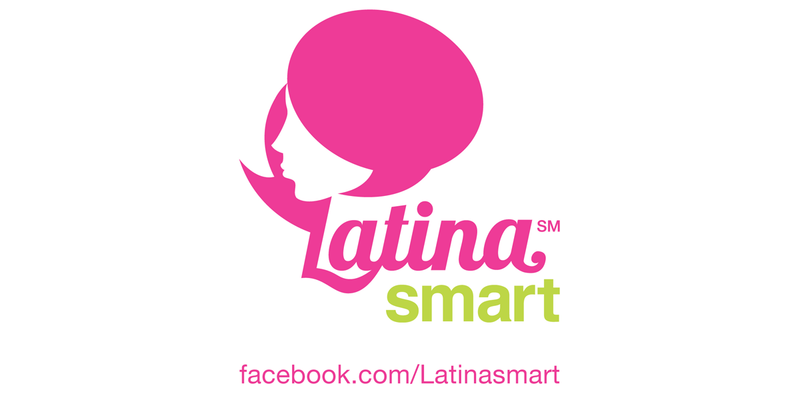 The Latina Smart platform was created as an online community dedicated to encouraging, elevating and empowering Hispanic women. The program launched with a $25,000 scholarship fund, followed by a 10-week paid internship program in year two. To increase brand awareness on social media, FCG assumed management of all Latina Smart social properties leading into the program’s second year. 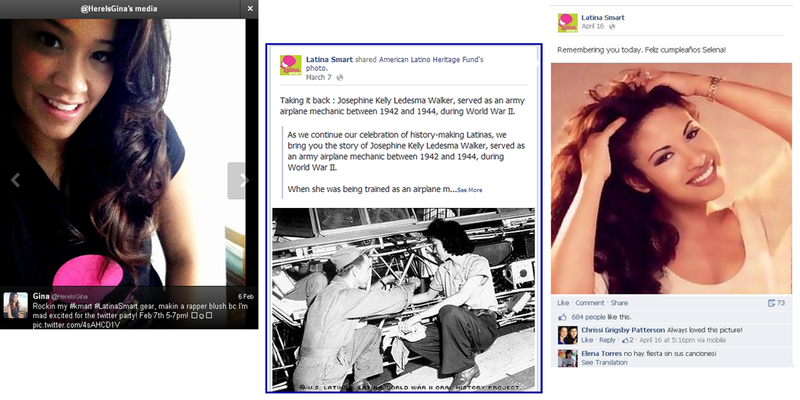 FCG created a month-by-month cadence of social media updates featuring daily themes and topics to resonate with Latina audiences and incite discussion. The themes were matched with topics in the news and current events that established Kmart thought leadership. 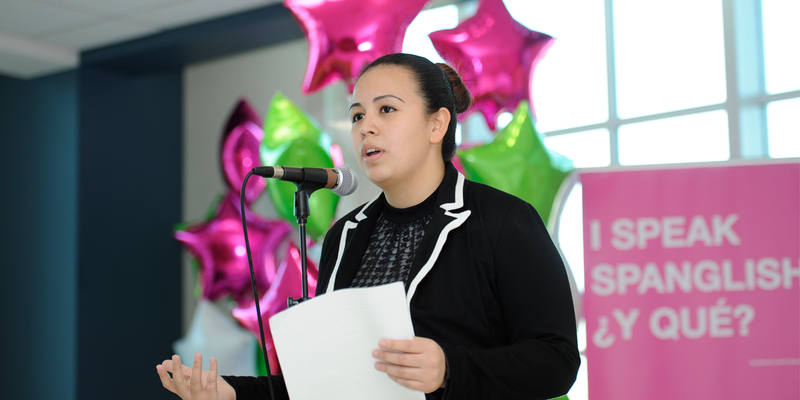 FCG also created the Latina Smart campus ambassador program as a way to give followers a more active role while personifying the brand on a campus level. Additional Twitter chats discussing Latina empowerment were held throughout the program led by key Latina bloggers and influencers, such as Golden Globe winner Gina Rodriguez.